Let’s set aside the inter-generational bickering and blaming that seems to be prevalent today. For this segment, we’re talking Baby Boomers. And a common, contemporary fate for a disproportionate number of them: being underemployed. There are millions of people in their fifties and sixties who find themselves out of work, unable to find a job, and financially incapable of retiring. She has an impressive resume, including advanced degrees from Harvard and Johns Hopkins and a distinguished employment history – including a stint at the World Bank. 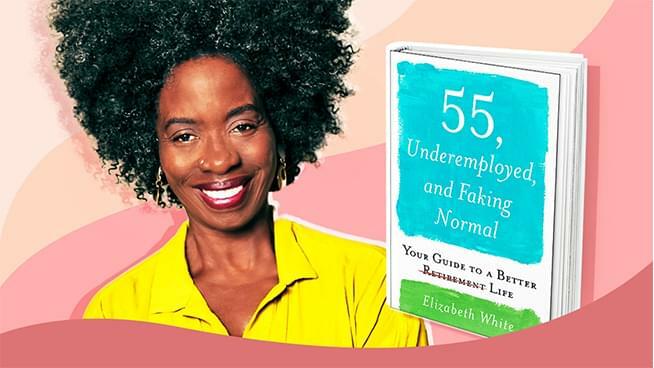 She started a business that failed and then tried to re-enter the work force in her mid-fifties, only to find that there is little demand for workers her age, even those with an outstanding resume.